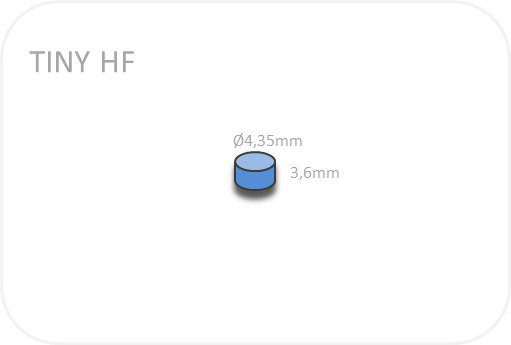 Global Tag TINY-HF is a small HF tag ISO15693 for metal surface. 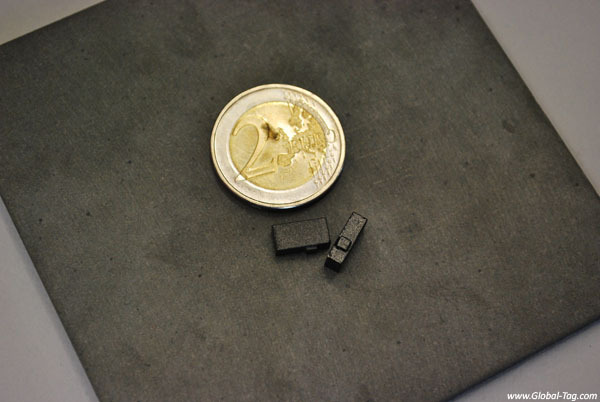 Its size is 4,35×3,66mm. 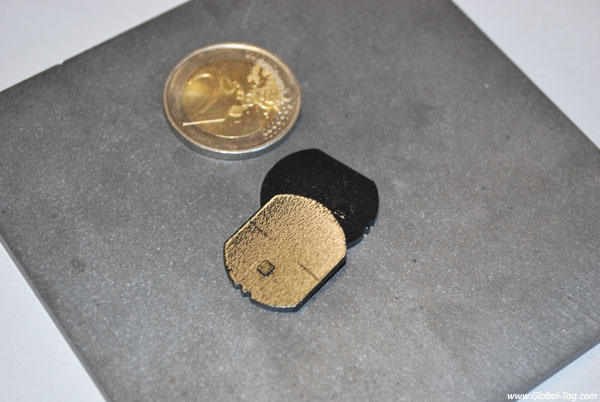 This HF transponder, available with chip I-Code SLI, is a great solution for application in which there are metal surfaces or where the requirement is the integration of the tag inside metal objects, ensuring high performances and maximum reliability. 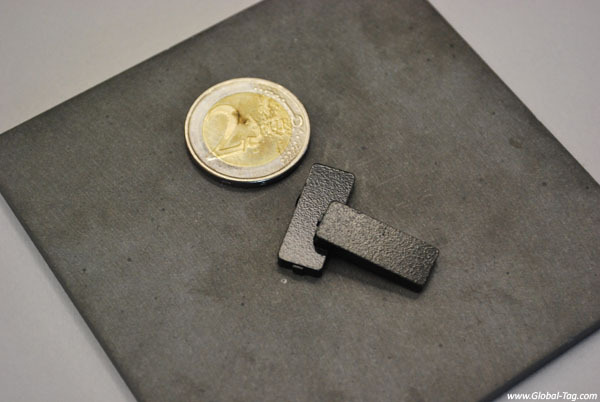 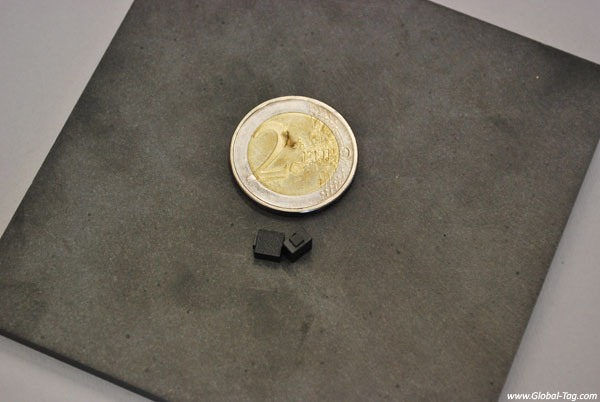 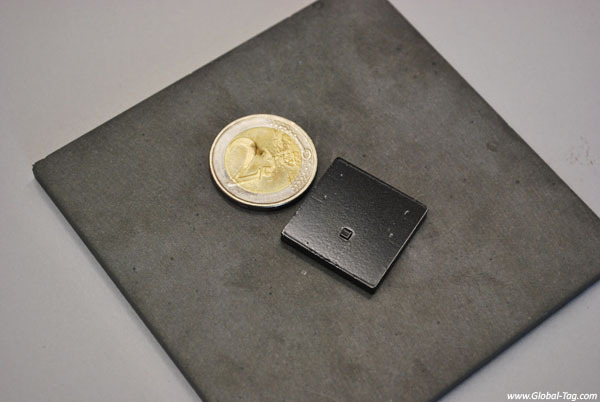 The on-metal small HF tag Tiny-HF has been designed for special RFID applications, as asset management, ome la tracciabilità di asset in chiave aziendale, tools and machines maintenance, the identification of small metal objects. 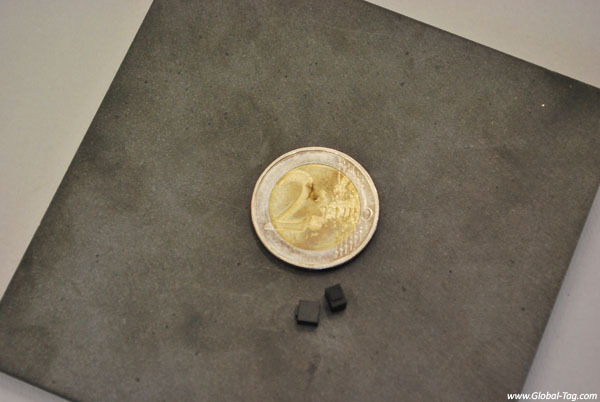 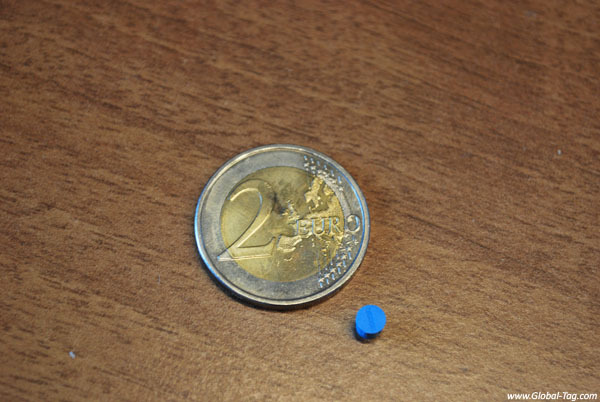 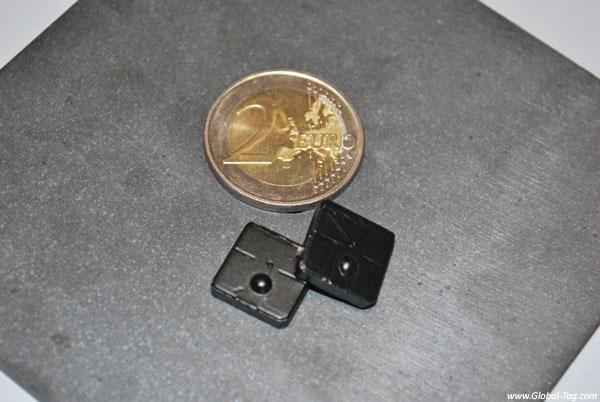 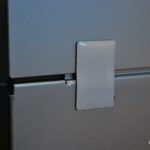 Contact us for further information concerning the RFID tag Tiny HF.